A research team that helped the New Zealand kiwifruit industry claw its way back from the brink of destruction after the discovery of a vine-killing disease has won the 2017 Prime Minister’s $500,000 Science Prize. 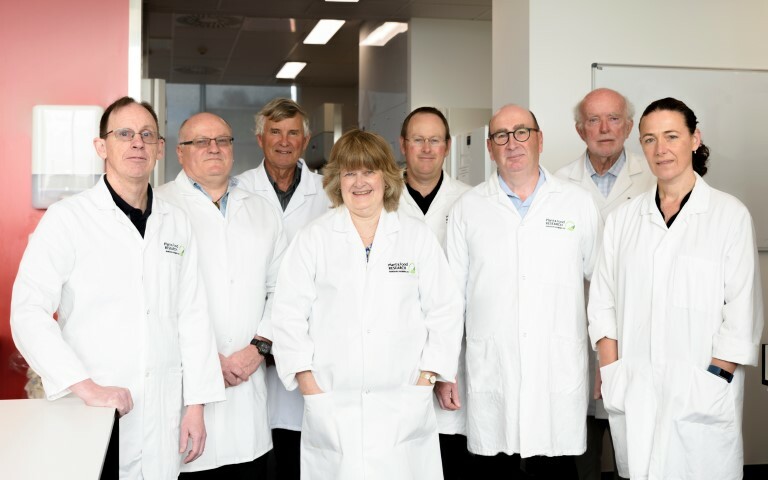 A multidisciplinary team from Plant & Food Research, led by Chief Operating Officer Dr Bruce Campbell, has been awarded New Zealand’s most valuable science prize for its rapid and successful response to Psa (Pseudomonas syringae pv. actinidiae). Psa was discovered in the Bay of Plenty in late 2010, threatening grower livelihoods and the economic viability of rural areas dependent on the kiwifruit industry. Plant & Food Research immediately mobilised a team of more than 100 people. By grouping together the top scientific brains within the organisation, the team multiplied its effectiveness and moved ahead at speed. The recovery of the industry has been possible due to a new kiwifruit cultivar ‘Zesy002’, referred to by growers as Gold3 and sold around the world as Zespri® SunGold Kiwifruit. SunGold was in the initial commercialisation phase and, after an intensive screening programme, was discovered to be tolerant to the disease. Hundreds of genetically-diverse varieties from the breeding programme were screened and evaluated to find plant variety cultivars that had increased tolerance to the disease and also met grower requirements and consumer demands for taste. Forty-eight million trays of the new variety were sold last season, with an export value of $686 million, up 70 percent on the previous year and increasing by around 10 million trays a year as newly-grafted vines reach production. It is estimated that less than half the economic and social benefits would be achievable without SunGold. The team was also able to develop molecular diagnostic tests, a world-first and a breakthrough in the fight against Psa. This enabled rapid testing of orchards to inform management plans and provided a mechanism to screen new cultivars. A range of agrichemicals were also tested to aid orchard management, along with new orchard management practices to minimise the spread of the disease. Bruce says his team knew it needed to find a solution that could be rolled out quickly to growers so they could maintain their businesses. “Rural areas like the Bay of Plenty, Northland and other growing areas faced the threat of having a whole lot of low-value land use that wouldn’t sustain them in the way they had previously enjoyed from high-value kiwifruit,” he says. “It was also important to give banks, which had invested heavily in the industry, confidence to see a future and know that science would provide an answer. A recent report from the University of Waikato forecasts that by 2030, the industry will have created 29,000 new jobs in New Zealand and tripled GDP contribution to more than $6 billion. This includes 14,000 new jobs in Bay of Plenty and increased Māori investment and jobs in the industry. Having to operate in this incredibly demanding situation really has put the team in a world-leading position in dealing with Psa, and sets an example for responses to pest and disease incursions in the wider horticultural industry,” says Bruce. 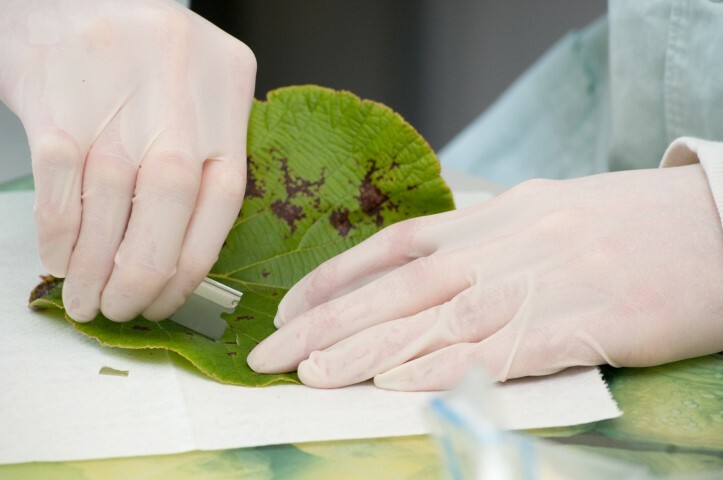 The prize money will be invested in developing the next generation of science technologies to protect plants against biosecurity threats and to develop New Zealand as a hub for bioprotection technologies, seeking to attract world-leading international collaborators and expertise from the human medical, animal and plant disease fields. 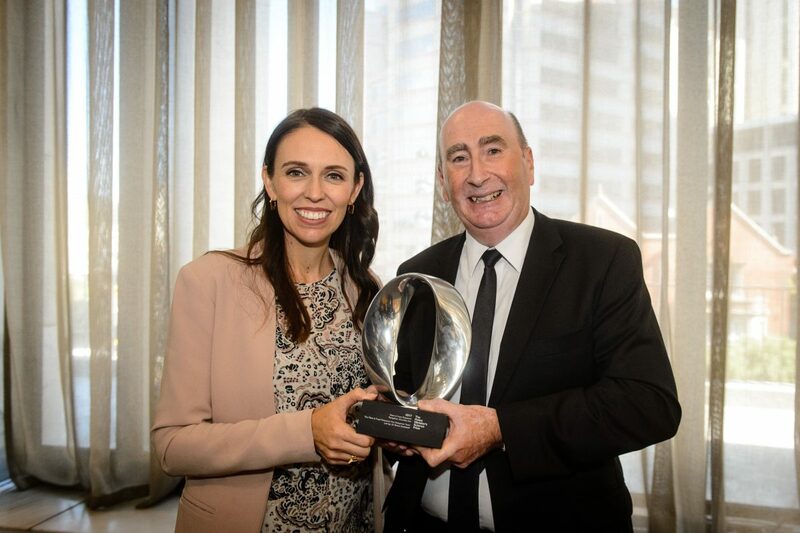 “It will help to accelerate the strong positioning of New Zealand internationally as the pre-eminent area for ensuring food security,” says Bruce.